I eat my oatmeal with honey and cinnamon most days in winter, so when I heard the new “honey and cinnamon weight loss trick” I was intrigued. I mean, I have managed to maintain my weight quite well after I dropped 100 pounds after getting married, but I didn’t understand how something like this could work. Honey, although natural, has calories like any other kind of sugar so I couldn’t imagine a net loss from eating it every day. However, I’m always open minded with these natural remedies and some of my friends swear by it to I wanted to take a look at the science behind it. 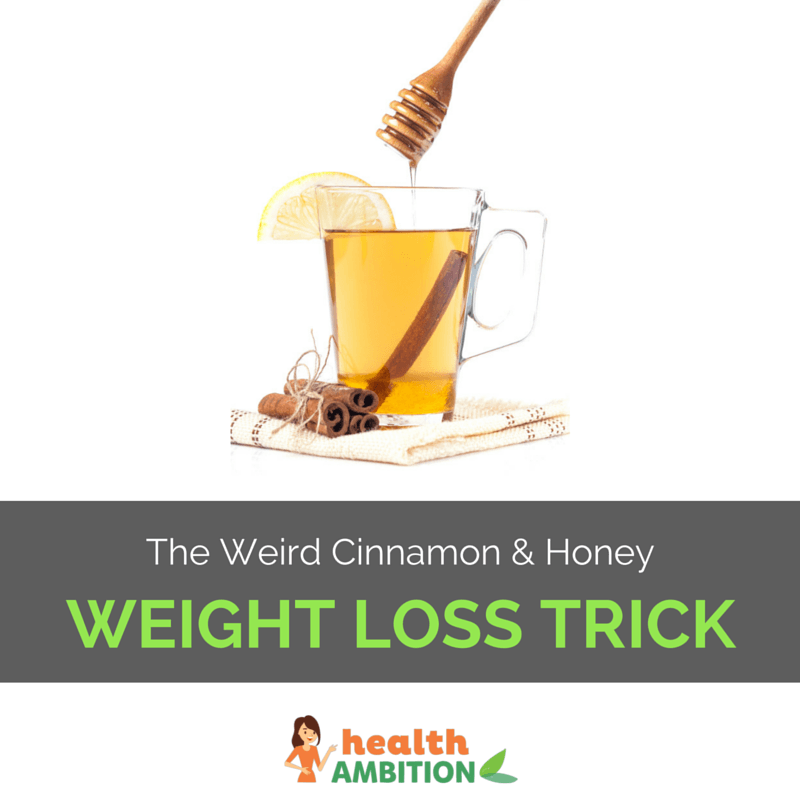 Read on to learn the facts about the honey and cinnamon weight loss trick. These claims are really going to draw in anyone who wants to lose weight so I was eager to find out if there is some truth to them. 6. Drink half before going to bed. Cover and refrigerate the remainder. 8. You must drink this on an empty stomach, first thing in the morning and right before bed. The differences are basically – some say to strain the cinnamon out, some leave it in. Some say never to add any extra ingredients whereas some add tea, lemon, or even spread the ingredients on toast. Some say to drink it at night, in the morning, between meals or before workouts. Some say that heating honey kills its activity, others instruct you to add honey to hot drinks. The basics of weight loss dictate that you must consume fewer calories than you use up in order to burn fat. Some supplements can help with this by suppressing your appetite (less calories consumed), increasing your metabolism (more calories used) or other effects. Here’s the evidence when it comes to honey and cinnamon for weight loss. Most diets make you cut out foods that you enjoy – especially sweet treats. This type of complete elimination can lead to cravings and then binges. Since the honey and cinnamon method allows you to consume a tasty sweet drink everyday, it can help you avoid junk food. 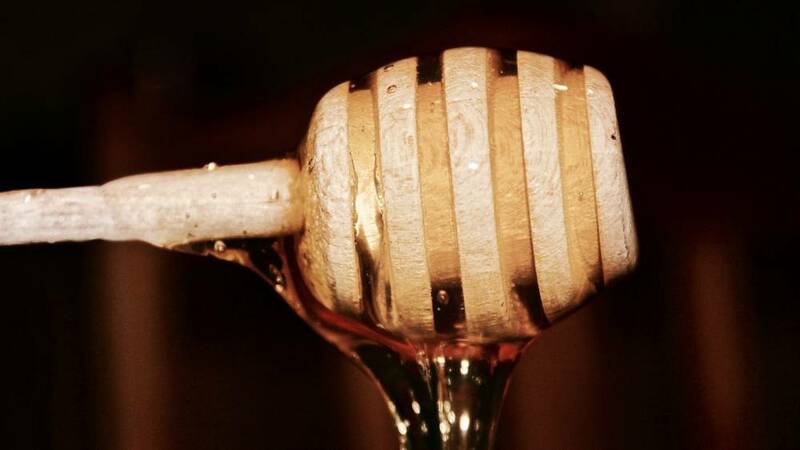 60 calories of honey is better than 250 calories or more in a candy bar. Of course you will need to cancel out the 60 calories contained in 1 tablespoon of honey. This is about half a mile on the treadmill. It’s a better choice than a can of soda but I prefer to just time my meals around my workouts so I have enough energy without having to consume anything extra. Psychological factors play a huge part in our dieting success. If we could all easily eat less and get 30 minutes of exercise a day, nobody would be overweight. The fact is, comfort eating, cravings and simply enjoyment of food lead us to consume too much. If we are told that honey and cinnamon drinks will stop our cravings and prevent snacking between meals, chances are that our mind will trick us into experiencing that effect, i.e. placebo. The placebo effect is a real and scientifically proven phenomenon (source) that can certainly help with weight loss. Overall, I think adding honey and cinnamon to your routine is going to have a very tiny impact on weight loss. If you otherwise have a great plan with portion control and regular exercise, honey and cinnamon may help you cut out processed sugars and avoid binging on sweet things. If you are eating a high calorie diet and not exercising, honey and cinnamon will probably make you gain weight. This is especially true if you are drinking multiple cups of tea per day with a tablespoon of honey in each. 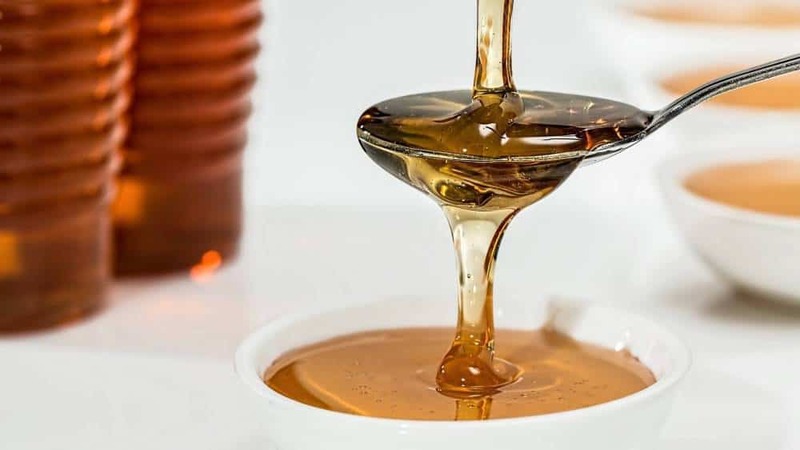 Honey does have calories, and eating too much of it will cancel out the positive effects on your diet. 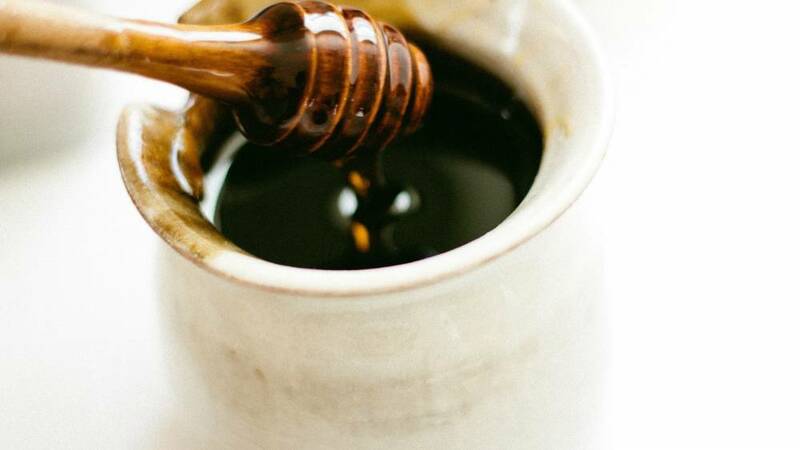 If you are taking medicines for diabetes or other ongoing health conditions, check with your doctor or pharmacist before taking honey and cinnamon regularly. I would continue taking honey and cinnamon on my oatmeal daily regardless of the weight loss effects because it tastes delicious. It’s certainly not a miracle weight loss agent, despite what some websites might say but I think it can be a good addition to a healthy diet. Why not try the honey and cinnamon weight loss trick and make your own judgement?